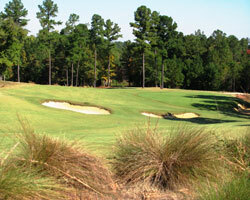 Located in West End, NC just minutes from Pinehurst you will find the Dormie Club. The course opened to much fanfare and acclaim in 2010 and quickly rose to “must play" status for golf course aficionados the world over. 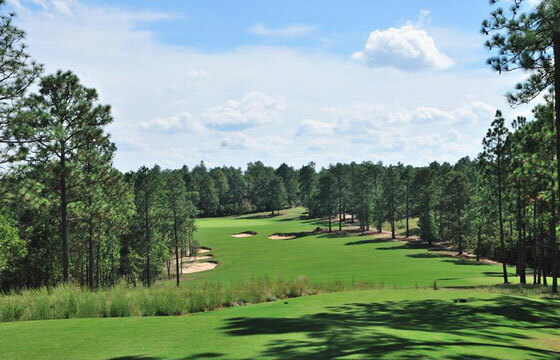 This Bill Coore and Ben Crenshaw design is routed through a mature forests that contains equal parts hardwood as that of pine thus making it a less typical experience than your usual pine lined fairways of a Pinehurst outing. The course flows naturally through the elevations changes of this fairly hilly terrain with several holes routed along the edges of two sizable lakes. Players will also face the challenge of the occasional forced carry over gorps or creeks while strategically placed waste bunkering and sentinal trees are standard fair throughout of the course (every bunker on the course is considered a waste bunker and not a rake can be found anywhere on property). The fairways tend towards generous; however, one location tends to set up for a better angle of approach to the next target. The slick putting surfaces are large containing swales, slopes, bumps and tiers making them a tricky last line of defence and two putting from outside 25 feet is an achievement. 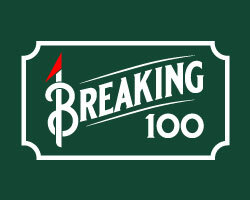 From the black tees low handicappers will face one of the sterner tests to be found in the area requiring the application of exceptional shot making and a top notch short game to fend off the bogey man. There is no rest for the wicked at Dormie and your attention to the lay of the land and concentration will be tested on every shot, on every hole. However, the Red, White and Blue tee decks are sensibly placed, measuring 5180, 5910 and 6576 yards, allowing players in the medium to higher handicap bracket to enjoy this Crenshaw / Coore masterpiece. 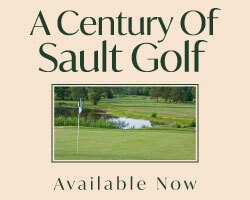 Access: Limited daily fee and through golf packages. The first hole at Dormie is a lengthy dogleg left par 4 that introduces you to a taste of things to follow – elevation change, canting fairway, visually distracting waste bunkers and a large sprawling green site with slopes to contend with. As will be the case all day it is imperative that you keep the ball below the hole. Welcome to Dormie Club! Presented with a large landing area off the tee on the dogleg left par 4 fourth hole the aggressive player may choose to attack the left side taking advantage of the contours which will run the ball down much closer to the green. However, the entrance and front portion of the green cants to the right significantly making it difficult to hold the putting surface from a left side approach. A longer shot, flighted right-to-left, from the outside of the dogleg stands a much better chance of holding the contour and coming to rest near the pin. Hole number 15 is wonderful risk reward par 4 where the tee ball must carry a gorp that cuts across on a 45° angle then continues up the right side. Cut off too much and penalty shots await while a waste area through the fairway will attract the dreaded straight ball. The ball will be below your feet on the approach so guard from the miss right which will find a waste bunker set well below green level or bound down a steep fall off and find nastiness. The home hole at Dormie is another really solid par 4 that will test your mettle one final time before calling it a day. Rising gently uphill from the tee a long drive down the middle will leave you shy of a crossing waste area. If the wind is facing a long iron or utility will be needed for the approach. The miss right will come to rest in a massive waste bunker that sprawls down the right side and abuts the green while several deep bunkers will swallow the miss left. A regulation par at 18 requires two pure strikes to find the putting surface and your green reading and distance control skills will be put to the test on this massive sloped green. I have two lists: List number one is my 'bucket list' -these are courses yet played that I yearn to tackle. List number two is my 'mulligan list' -these are courses that I have played but would really love to enjoy again. I can stroke Dormie off list number one but it has reappeared near the top of list number two. Although Dormie opened as a private club limited daily fee play is available until the membership target number is reached so I recommend you take advantage of the opportunity now before the doors are shut to public play.